When it comes to the plumbing industry, there are always new technologies being developed. One of the more useful pieces of equipment to hit this industry is the sewer video camera. Whenever you need someone to help as your sewer video inspection service in Bothell, you can call us at Trident Plumbing and Drain Cleaning. We will gladly send out a trained technician to further assess your potential plumbing problem. 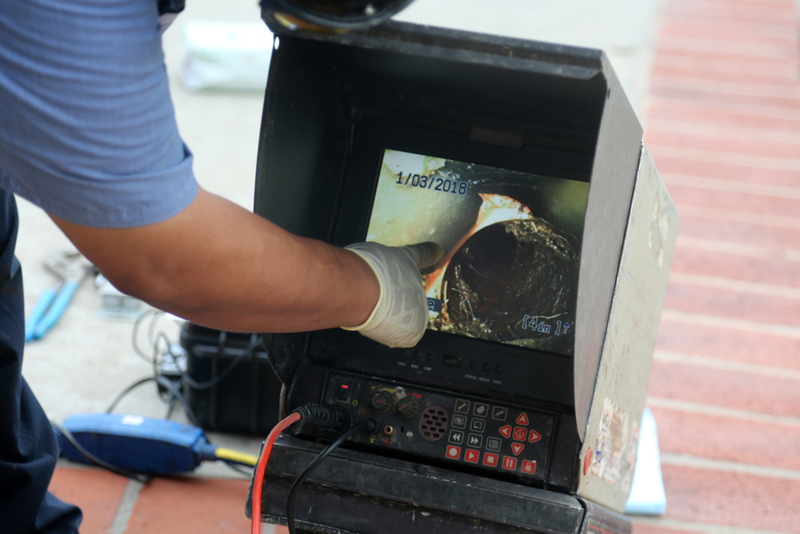 The sewer camera technology that we use at Trident Plumbing and Drain Cleaning allows us to get a much clearer picture of what is going on down in your drains and sewer line. The camera is attached to a long, flexible rod that can get in and around the piping to give us a way to pinpoint the exact location of the clog as well as what it is comprised of. Even if you are careful about what you are putting down your drains, there can be an obstruction that can build and grow over time. If there is a fracture in the line and moisture leaks through, it can be a magnet for tree and shrub roots. Once these roots make their way inside, it can turn into a bigger problem. Once we view the blockage with the video camera technology, we can determine the best way to proceed to clear out the clog. In most cases, we can use hydrojetting to break through the debris using high-pressure water. If there is a fracture in the line, we can then put together a quote for repair or replacement. If you are interested in sewer video inspection service in Bothell, contact us today at Trident Plumbing and Drain Cleaning. Call (425) 321-6043!